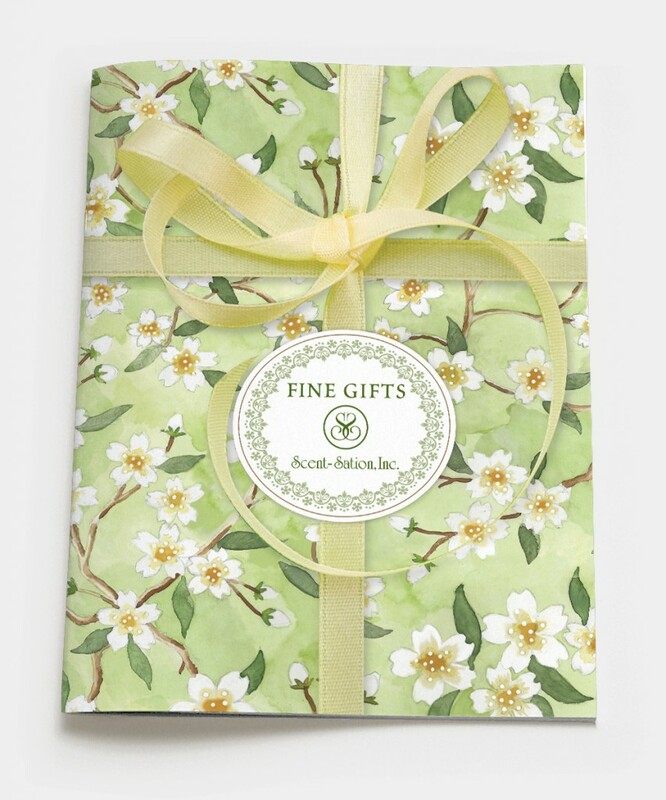 Scent-Sation, a home textile manufacturer contacted us to help them launch a new line of gifts in a printed catalog. 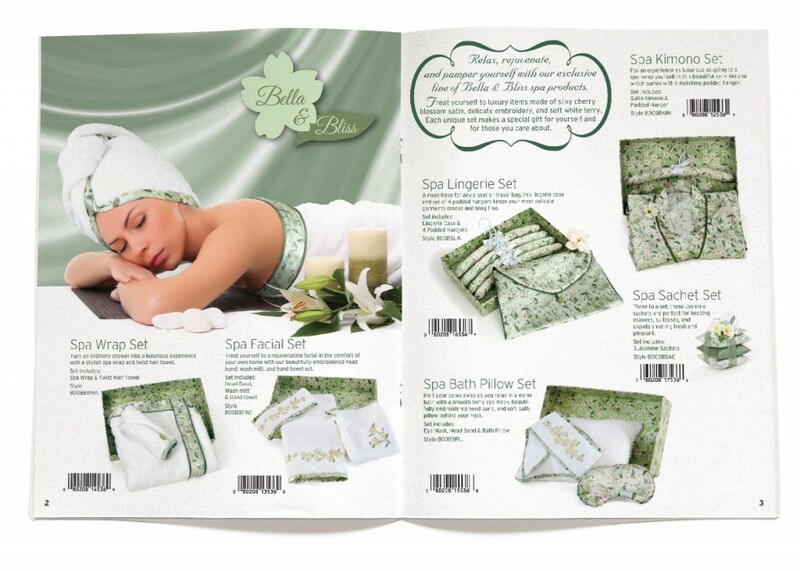 Product categories included spa, travel, throws, kitchen, pet, totes, beach, and satin sheets and pillow cases. 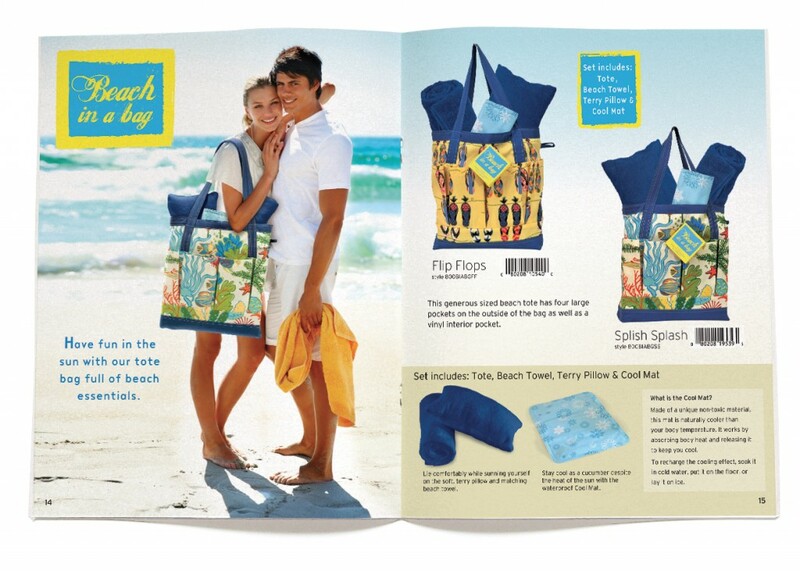 We handled layout, photography and styling, mechanicals, and photo re-touching for over 60 SKUs. 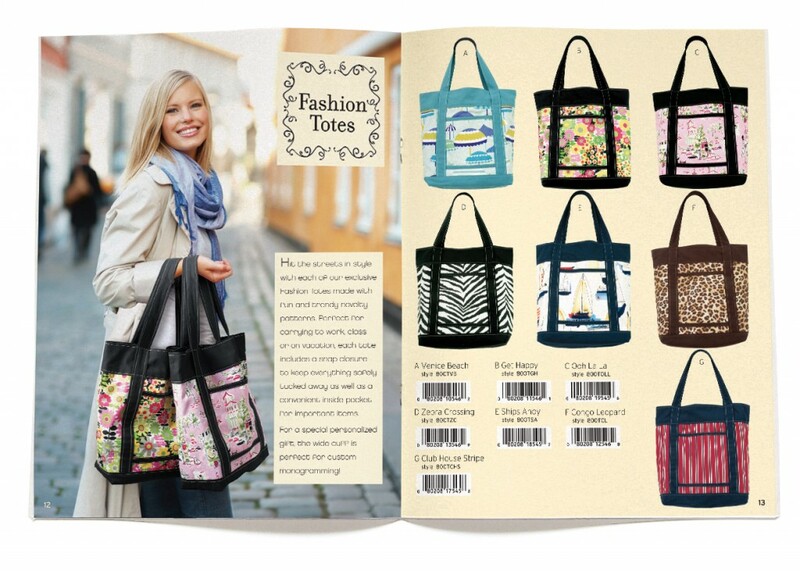 Through digital techniques, we were able to deliver an upscale catalog design at a very reasonable price.